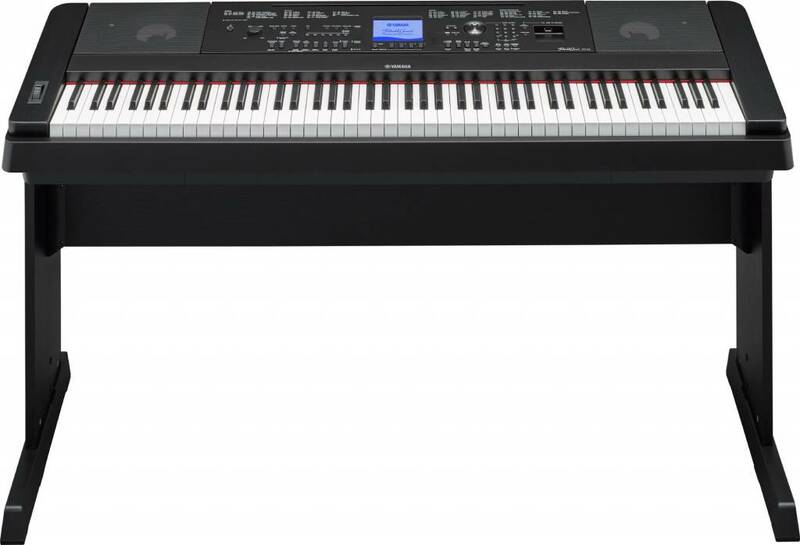 The new Yamaha DGX-660 is the latest ensemble digital piano to feature a variety of interactive features that make learning, playing and sharing music fun for everyone. The new Yamaha DGX-660 is the latest ensemble digital piano to feature a variety of interactive features that make learning, playing and sharing music fun for everyone. The new Piano Room feature of this 88-key graded hammer digital piano lets you choose from a variety of pianos and acoustic settings to create your very own personal piano environment. Yamaha keyboards are known for their versatility. 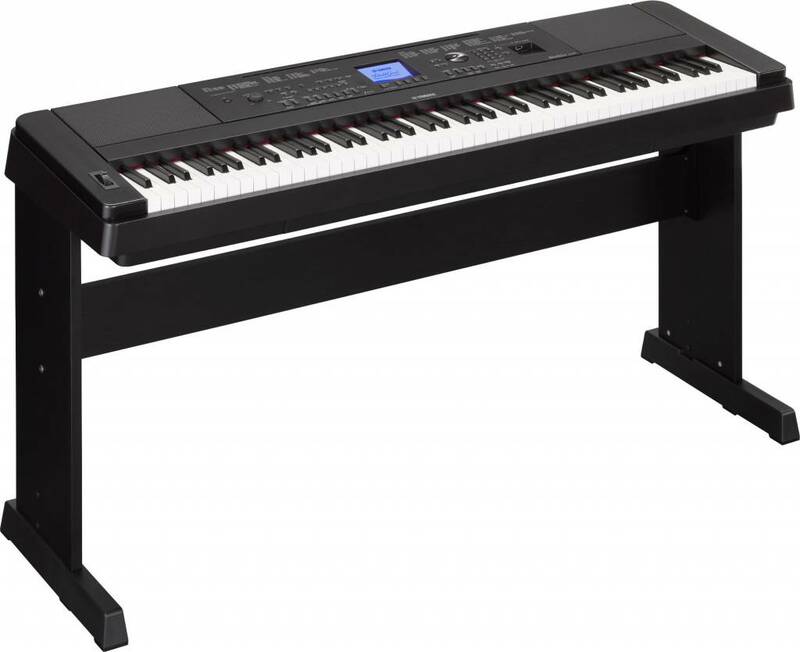 Now you can connect a microphone to this 88-key graded hammer digital piano so you can sing along while you play, hearing your voice with digital effects through the instrument's speakers. Plus you can even record your performance to a USB device to share with your friends and family!